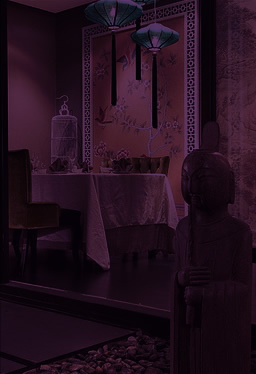 Ginza Club is located in Surry Hills near Sydney's CBD. Only 7 minutes walk from Central Station. Both the anonymous front and discreet rear security access points are manned while the shop is open so there will be minimum waiting time after ringing the bell. 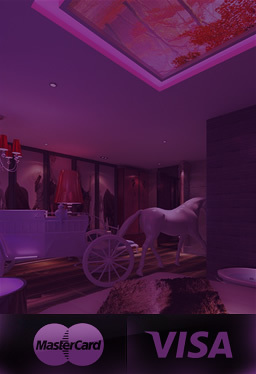 Monday to Sat open from 10:30am till 1am. Phone enquiries welcome, bookings are encouraged. 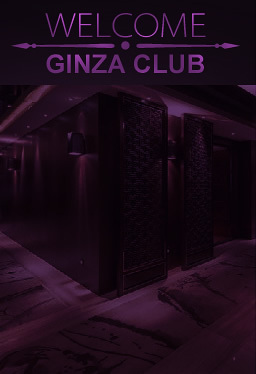 The girls are waiting for you at our Ginza Club Establishment..Please join the Club, come and enjoy.